Ladies, we are giving you another reason to head out - ladies’ nights! 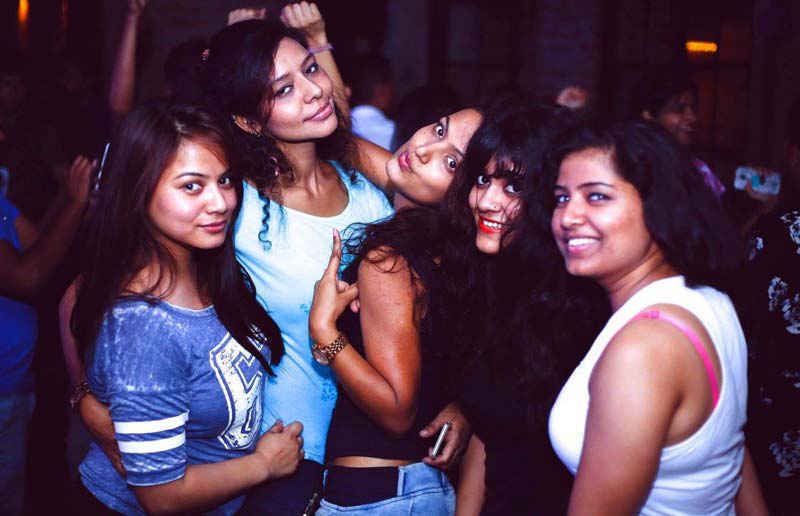 We present to you a curated day-wise list of the best ladies nights that the capital hosts! So, put on the heels, glide in your best outfits, and head on over to these places with your girlies! Mondays no longer have to be ‘bore’days! Certainly not for ladies! 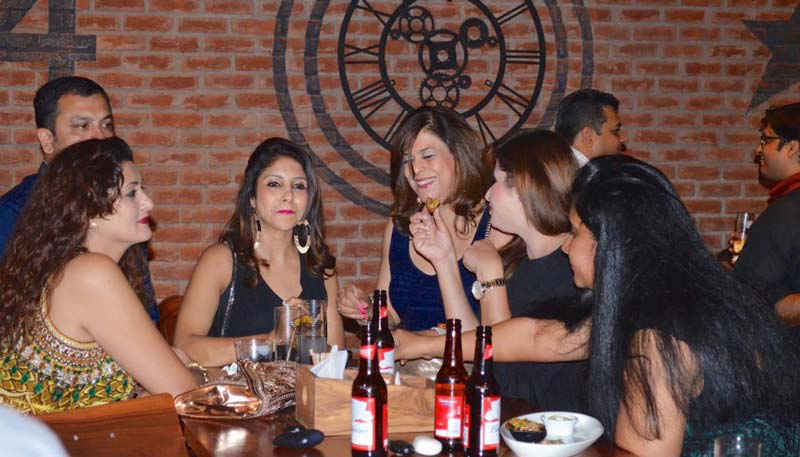 With exotic sangrias, cocktails and mocktails on the house, The Wine Company makes sure Delhi women celebrate the best Mondays of their lives by organising ladies night. And to make it more peppy, they have live music every alternate Monday. So ladies, sip the Monday blues away ! 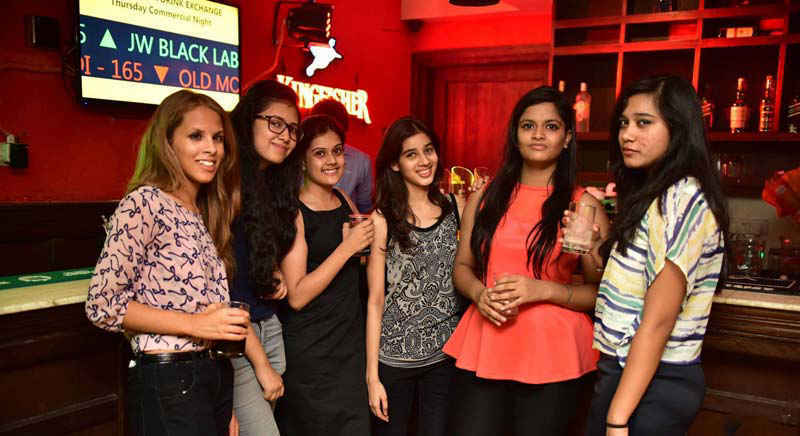 Vapour Pub and Brewery serves free exquisitely crafted vodka and Bacardi based cocktails between 8 PM to 11 PM for the girlies of Delhi, every Tuesday. A quirky themed pub and bar known for its rocking music, here you can gulp down any two drinks of your choice, free of cost, on Tuesdays. 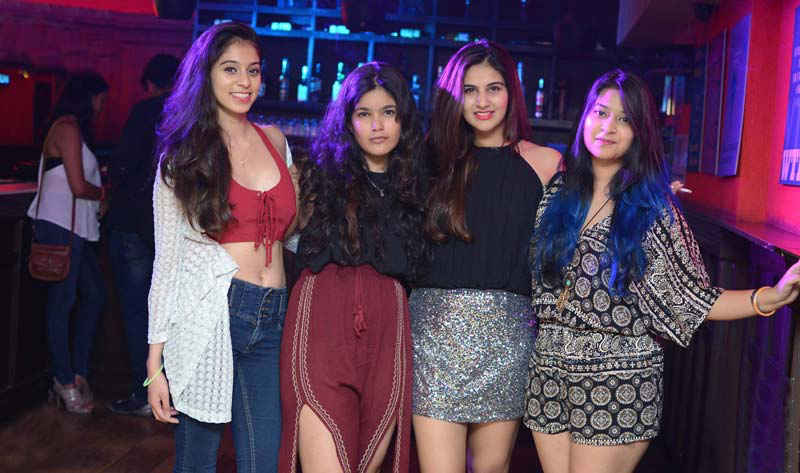 Offering a distinct zest to the ladies night, Sutra has converted Tuesdays into Mangal Sutra Nights where ladies get to tipple on free drinks and shake their legs to some salsa. On Wednesdays get whacky, ladies! I-Kandy drenches you down in five vodka based drinks on the house. Cheers to that! 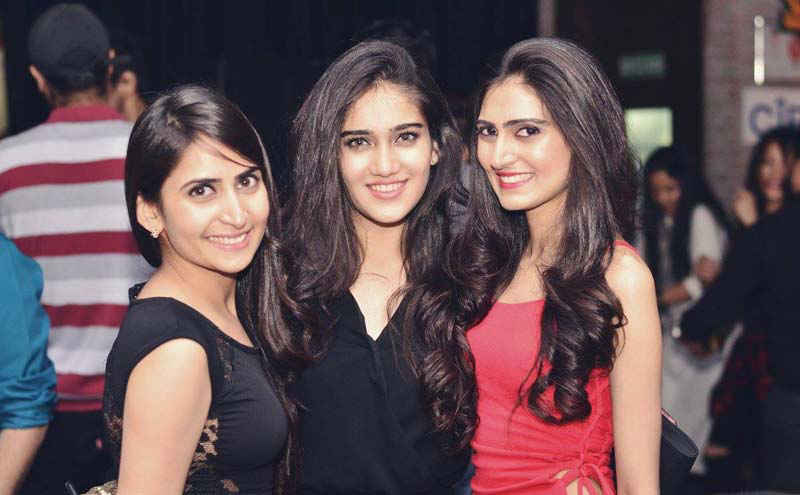 Keya treats ladies every Wednesday night by offering a ‘1+1’ on drinks from a selective menu. And trust us, with the hip music and the happening crowd, it can’t get any better. Celebrate Wednesdays in style at Kitty Su with free entry for all the single ladies, welcome shots and vodka shots, served all on the house. Set the party animal inside of you free every Wednesday at AMPM ladies! They offer vodka based shots all on the house, just for you! With a beautiful view of the deer park in Hauz Khas Village, this place is set to make Wednesdays fun for all the Delhi divas with its range of snazzy cocktails. On Thursdays, the pretty ladies get to gulp vodka based cocktails one after another, all on the house at the Brewer Streets. We will raise our glasses to that! Zest up the night with your girlfriends at 100% Rock over a selection of drinks served all on the house between 7 PM to 11 PM, every Thursday. The buzzing vibe at the Summer House Cafe invites girlies from around the town for some free vodka-based drinks, every Thursday. All women get the privilege of sipping an unlimited number of cocktails without having to worry about the bill at Boulevard on Thursdays. Girls get to choose from a special selection of cocktails and mocktails; all on the house, every Thursday starting at 6 PM. Ladies’ cafe, The Pink Room celebrates ladies night every thursday with free entry and drinks. Thank God it’s friday, ladies! You can dance, party and unwind at the Biker’s Cafe. On Fridays, they offer 10% discount on food and offer unlimited sangrias and cocktails to you gorgeous ladies. Go, celebrate yourself, for you deserve it! 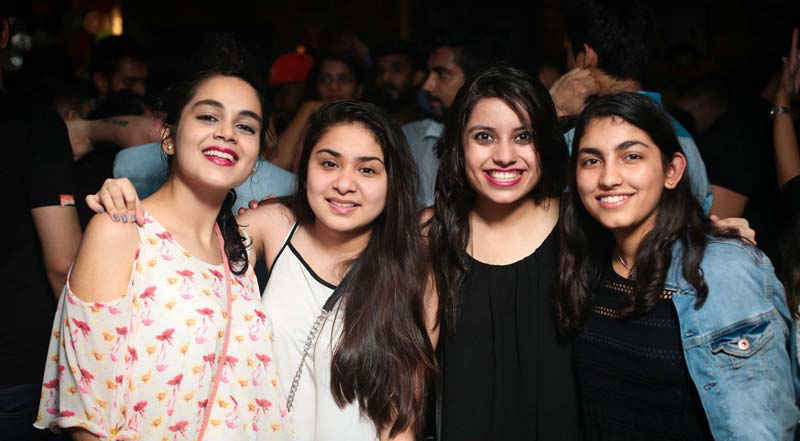 Book your Saturdays for an all girl’s night out at Zu Tisch where all vodka based drinks - cocktails and shots are on the house for you. Let’s get the party started, shall we? Weekends are sorted with Rasta offering four drinks (rum, vodka, beer and a cocktail) each to the girl clan in town. The party starts at 7 PM and lasts till 10:30 PM. 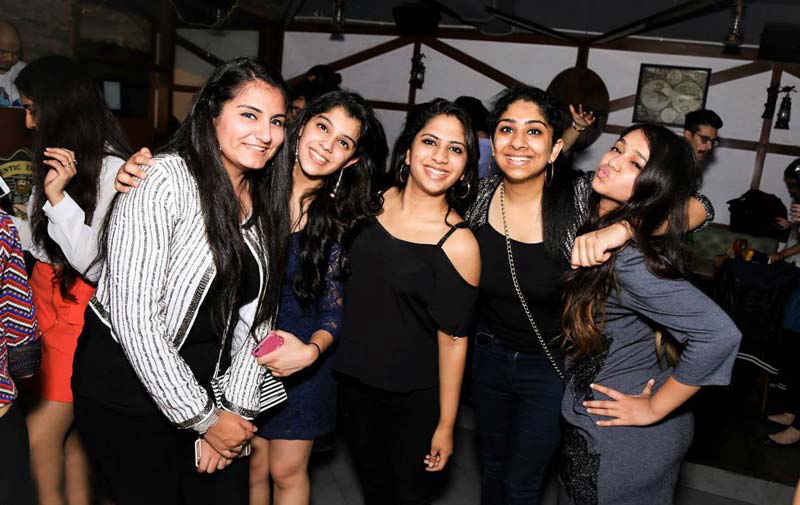 Tuesdays and Thursdays have got to be fun for Delhi ki kudiyan, for Bulldogs celebrates women by hosting ladies night, two days a week. Sip on unlimited vodka shots and dance like nobody is watching you. Maquina Mania works throughout the evenings of Thursday and Tuesday with vodka cocktails served on the house for the ladies’ delight. Ladies, let the flamboyant ambience of Elf Cafe Lounge be your ‘adda’ on Tuesdays and Wednesdays (8 PM to 10 PM) where you get to choose from a creatively crafted selection of drinks that are offered all on the house. Old friends and latest gossip go hand in hand on Mondays and Wednesdays from 7 PM to 10 PM with selected cocktails served all on the house at Turquoise Cottage. Set the night on fire with unlimited complimentary alcohol on Thursdays and Sundays for the ladies at Matchbox. Tuesdays & Thursdays come with guaranteed enjoyment at OTB which spoils the ladies with free cocktails from 9 PM to 12 PM. Added bonus: on Thursdays, The Best Dressed and The Best Face stand a chance to win a gift voucher. 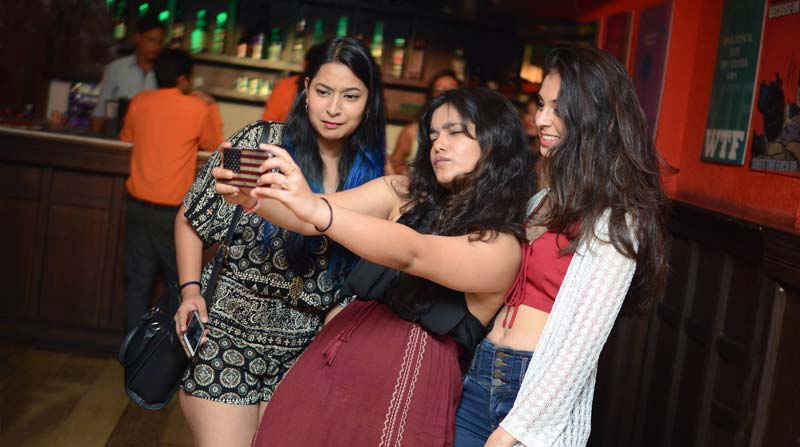 You and your girlfriends can also have fun at Fork You which provides you free vodka with cocktails from 9 PM to 12 AM every Tuesday and Thursday. Tank up on Tuesdays and Thursdays with unlimited cocktails at Bootlegger, all on the house for the lovely ladies in town. Also, get a free starter like honey chilli potatoes, pizza etc. Go celebrate the perks of being a lady!